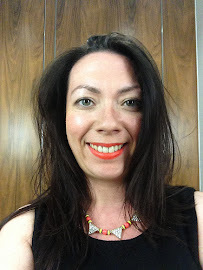 Today's post is a little late in wishing you a Happy Valentine's Day but appropriately enough it's due to enjoying what the contents of today's post were due to be about, Haagen-Dazs ice-cream. 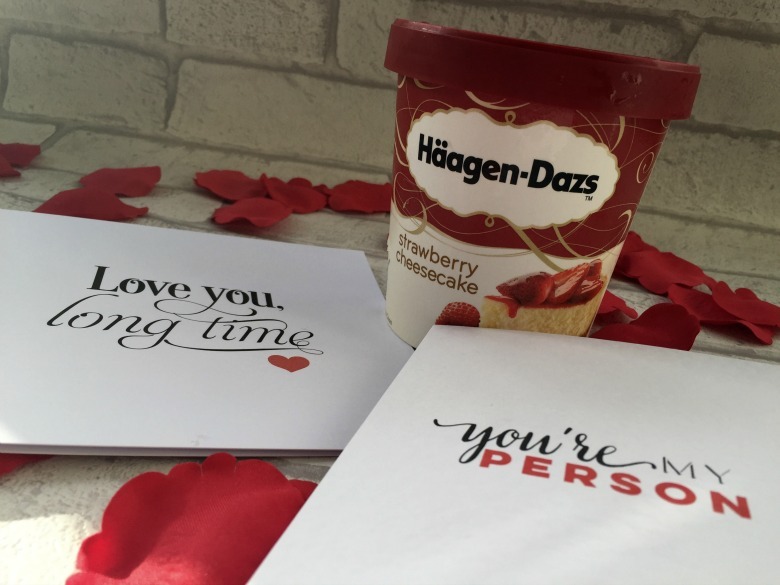 The lovely people at Haagen-Dazs heard that sometimes a single girl needs a Valentine's treat and sent over a tub of Strawberry Cheesecake ice cream. I know that as a single girl I should be cursing such a day but let me tell you I've throughly enjoyed pottering at home, making my way through Series 3 of The Walking Dead (I'm obsessed!) whilst eating far too much of my Hagaan-Dazs ice cream. I know it's not quite ice cream weather but there's something about Hagaan-Dazs Strawberry Cheesecake* which marries ice cream and dessert perfectly. In fact I had put the tub away whilst I typed this post and I think it's time for me to enjoy another couple of spoonfuls before bed. I hope you've had a fabulous day with your loved ones, whether that's a significant other or a tub of ice cream like me! Happy Belated Valentine's Day to you also! !